The journey of the the new Rolex Explorer II began in 1971 as the brand’s offering for those who make exploring the earth’s farthest corners their life’s mission. 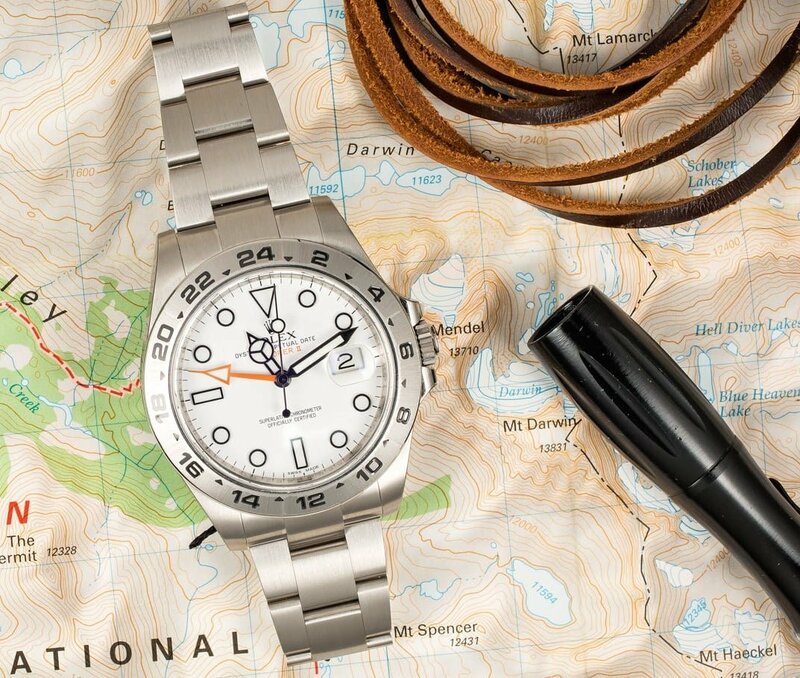 Because of the functions of Explorer II, this Rolex tool watch became the standard timepiece for speleologists, volcanologists and polar and jungle explorers around the globe. 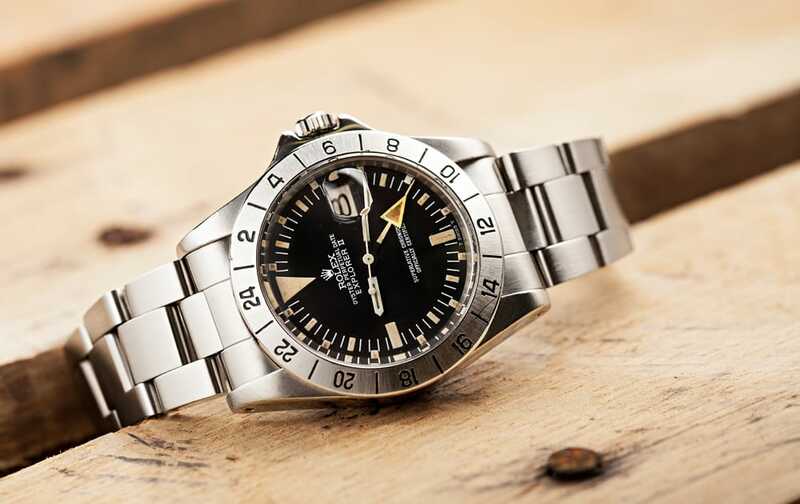 In fact, the Explorer II was an evolution from the original Explorer that was presented in 1953 to honor the epic feat of Sir Edmund Hillary and Tenzing Norgay reaching the summit of Mount Everest. To commemorate the Explorer II’s 40th birthday, Rolex inaugurated a new generation tool timepiece in 2011 with revamped look and specs. The key goal with the recent Explorer II was increased legibility, which was achieved by enlarging the stainless steel case from 40mm to 42mm, thereby also increasing the dial space, and augmenting the hands. 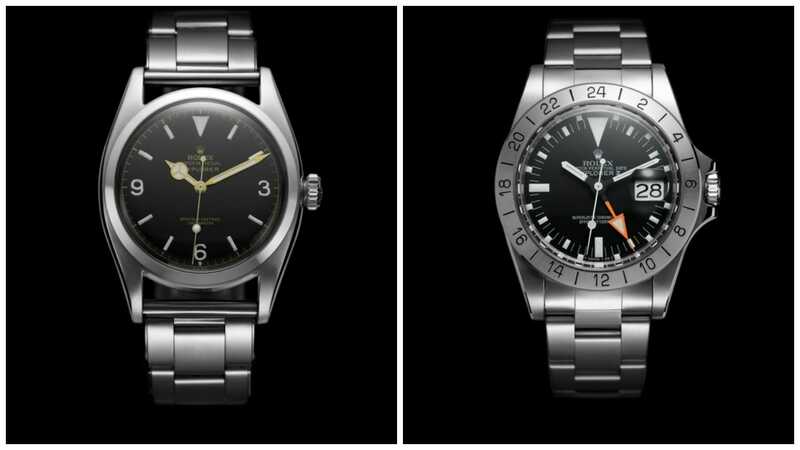 Plus, the orange 24-hour hand, similar to the one found on the 1971 version of the Explorer II, was also made larger. This Explorer II is known as “Freccione”. The orange 24-hand points to the bezel that boasts large hour graduations in 24-hour increments to help the wearer differentiate between daytime and nighttime when it is impossible to depend on sunlight. This is a very necessary and practical function for adventurers that find themselves in extreme environments where darkness is the norm. The blue hue of the Chromalight display glows for up to eight hours – twice the length of customary luminescent materials – ensuring timekeeping capabilities even in the darkest of conditions. Beating at the core of the Explorer II is the Caliber 3187, a self-winding perpetual mechanical movement, with all the capabilities we’ve come to expect from a rugged Rolex Superlative Chronometer instrument, including the Parachrom hairspring and paraflex shock absorbers – boosting shock resistance by 50% – for optimal precision and reliability amid the most daring explorations. This is the most recent Rolex Explorer II ref. 216570. Matching the large stainless steel Oyster case is a flat three-piece Oyster bracelet outfitted with the Rolex patented Easylink system to allow for the lengthening of up to 5mm when necessary. The winding crown is equipped with the Rolex Twinlock system for waterproofness to a depth of 330 feet and the crown is further protected by robust crown guards. Whether at the peak of icy mountains, in the depths of dark caves, or at the mouth of volatile volcanoes, the Explorer II is a trusted and able timekeeping guide.